Mira Rajput wants Shahid Kapoor to stop this one thing he does for daughter Misha – find out! 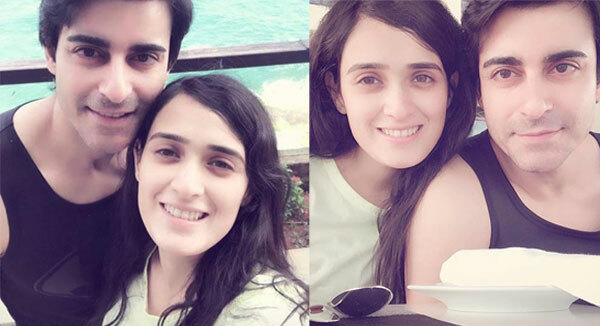 Gautam Rode and Pankhuri Awasthy’s marriage was a grand affair. From the destination in Jaipur to their royal marriage ensembles, everything screamed royal. One couldn’t stop gushing over their sparkling chemistry. The couple is now off for their honeymoon to Kerala and we can’t stop admiring how beautiful they look together. The lovebirds are not only enjoying their honeymoon at Kerala but also celebrating Valentine’s Day there. Both Pankhuri and Gautam shared pictures from their destination and wished their fans.